The ancient Indian medical science of Ayurveda helps in rejuvenating the body and maintaining it in that optimum balance, but it is not just the herbs and medications that help you get there. Lifestyle, diet, and a daily cleansing routines are the main stepping stones on the quest for health. The ancient Ayurvedic treatise, the Ashtanga Hrdaya, had an entire chapter dedicated to daily routines including the Ayurvedic ‘morning routine’. The Ayurvedic morning routine is the daily morning routine (dinacharya) designed to purge the body of accumulated ama (toxic waste), thereby strengthening the immune system and help ward off disease. 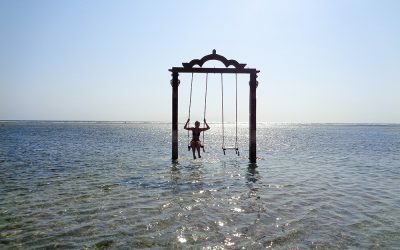 Here we look at a few simple but healthy routines like neti pot, oil pulling and the use of a tongue scraper – the three main components of the Ayurvedic morning routine – that can truly work wonders with your health when performed regularly over time. 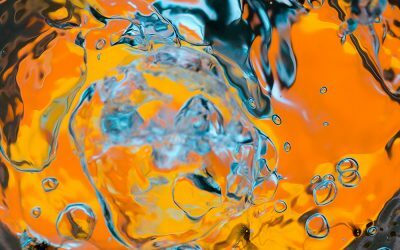 While there might not be a slew of formal research studies of on these cleansing practices, these three simple cleansing techniques have been used for over 3000 years and those who do them swear by them and will attest to their wonderful benefits. Rest assured that there are absolutely no side-effects to these simple practices – there are only side-benefits associated with these simple Ayurvedic morning routines. The nose is the gateway to the head and the part of the body through which life-giving air enters and exits the body. The classical Ayurvedic texts like the Charaka Samhita, Sushruta Samhita and the Ashtanga Hrdayam spell out the therapeutic benefits of keeping this vital passageway clean. Stiffness of the head, neck and jaw, rhinitis, migraine, headaches, premature graying of hairs, sinus problems, hair fall, and some neuro muscular diseases can be treated only when the nasal cavity is clean. The best way to keep this cavity clean and healthy is to use a neti pot. So what is neti pot? A neti pot is a container designed to rinse the nasal cavity and remove mucus and debris. The concept itself is derived from Jala Neti, one of the shatkarmas (six procedures) of Hatha Yoga. It is employed for cleansing the nasal passage and sinuses, and to prepare the body and the mind for higher yogic practices such as pranayama (controlled breathing). A Neti pot (also sometimes written netti pot or netty pot) is used to perform a nasal wash or a nasal rinse using a saline solution. This nasal flush part of the Ayurvedic morning routine effectively washes out all the mucus and debris from the blocked nasal passages, decreasing congestion and allowing for a more free passage of air into the lungs. How Does Neti Pot Work? Nasal congestion is the most common and irritating symptom of a cold. The congestion makes normal breathing difficult and may result in facial pain and headaches. The use of the neti pot can help to decrease this congestion. 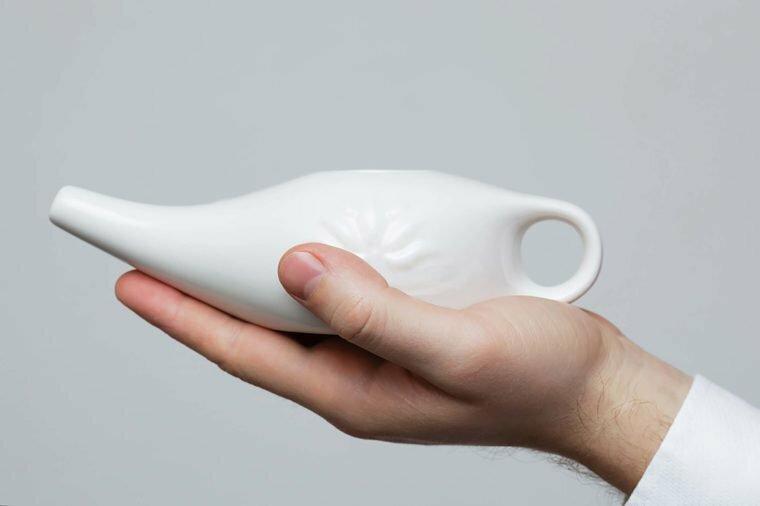 The use of a neti pot is immensely beneficial in both acute and chronic sinus conditions as it can thin out and expel mucus and promote healing. The headaches that are a common feature of sinus problems can eventually fade away with the use of a neti pot. Nasal dryness is a common occurrence and may be caused by infections, nutritional deficiencies or chronic atrophic rhinitis. The use of petroleum jelly, nasal sprays, humidifiers or damp wipes are some of the suggested medical solutions. The use of a neti pot can be a more natural, effective solution to this problem. 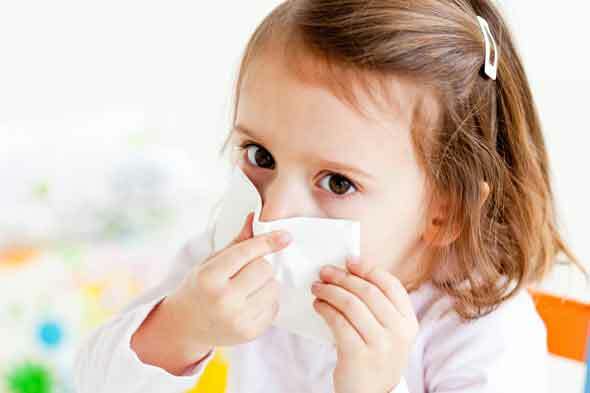 Any allergies that are triggered by dust, pollen or other air-borne allergens cause congestion and nasal dripping. Some doctors are now suggesting nasal rinsing as an effective and economic means of managing these conditions, as the method is safe and does not involve the use of chemicals. Even pregnant women can employ a neti pot for these conditions . Snoring has many causes. If the cause is congestion, the use of a neti pot is a great way to help reduce or eliminate snoring. The use of a neti pot helps to maintain a healthy upper respiratory system, leading to the free uninterrupted flow of air to the lungs. This sinus cleansing also helps to reduce mental fatigue, providing a feeling of freshness and mental clarity. While this tri-fold compound has numerous benefits, the most notable one is its ability to cleanse the GI tract and promote healthy digestion. As we know, a clean, healthy colon improves the assimilation and absorption of nutrients in the body and can prevent the occurrence of disease. Although the colon is part of the excretory system, Ayurveda regards it as instrumental not just in elimination but digestion as well. Triphala benefits gastrointestinal functioning by cleansing the stomach, stimulating bowel movements, and relieving flatulence. This powerful compound also delivers nutrients to every part of the digestive tract. In a comprehensive 2017 literature review of how triphala benefits the body, researchers reported that it can promote the growth of bacteria imperative to a healthy functioning digestive system, and inhibit the growth of harmful microbes. Dr. Axe, a naturopathic doctor and clinical nutritionist recommends triphala as part of a natural colon cleanse that includes a diet free of processed foods and rich in fermented foods such as sauerkraut and Korean kimchi. In contrast to over-the-counter pharmaceutical laxatives that have quick results but harmful side effects, triphala benefits the body’s elimination process safely and naturally. It gradually cleanses the colon by improving the digestive fires, clearing toxins, and toning the GI tract. And, it can be used to treat chronic constipation in all three doshas. Clean the neti pot with soap and hot water before using. Rinse it thoroughly and allow it to dry. Make a saline neti pot solution by mixing ¼ teaspoon of fine, non-iodized table salt or sea salt into a cup of distilled water. If distilled water is not available, boil tap water and then allow it to cool. The water should be warm, at or slightly above body temperature. 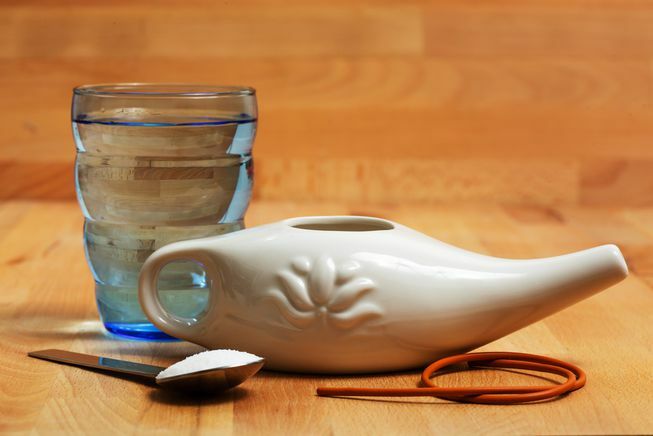 Pour this warm saline solution into the neti pot. Stand with your legs slightly apart and bend over the sink, turning your face so that one ear points downward (towards the sink). Inhale through the mouth only. Do not speak or laugh. This ensures that no water enters into the throat. Now insert the spout of the neti pot into the nostril in such a way that no water flows from a gap between the nose and the neti pot. Raise the pot slightly so that the saline water enters through the upper nostril and flows out through the lower nostril. Just try and relax and allow the water to passively flow through the sinuses and out the lower nostril. Once half the container has been emptied, turn you head and repeat the process for the other nostril. Once the process is complete, blow your nose gently to expel any water that remains. Rinse the pot and store it for further use. Where the oil is swished around in the mouth for a period of time before spitting it out. Where the oil is just held in the mouth for a period of time before spitting it out. While there are no real studies that show the benefits of oil pulling as a part of the treatment of a disease, it is part of the Ayurvedic morning routine that is effective in helping to maintaining good dental hygiene, as is evident in the many oil pulling reviews available online. The oils used in oil pulling are organic edible oils like sesame oil, virgin coconut oil or olive oil. 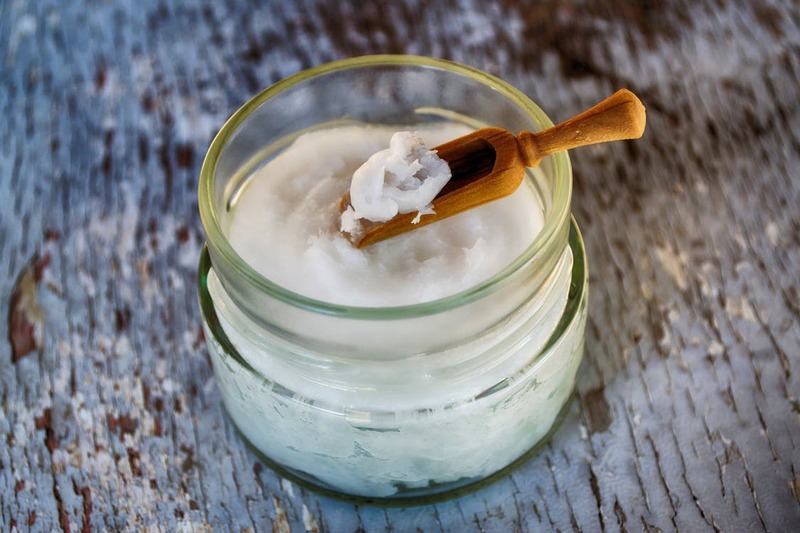 The best time to do oil pulling is early in the morning on an empty stomach. Take 1-2 teaspoons of the oil into your mouth and swish around (in Kavala Graha) for about 20 minutes. As you start this procedure, it might not be possible to hold on for 20 minutes. In the beginning you might only hold it for about 3-7 minutes. The oil will get thicker as it gets mixed with the saliva. When ready, spit out the mixture of oil and saliva. Take some warm water into the mouth and swish it around before spitting it out. Repeat this warm water rinsing three times to ensure that you have removed all the oil from your mouth. Some Ayurvedic doctors recommend a warm saline solution for swishing after oil pulling as well. The same procedure is followed for Snigda Gandusha except that you hold the oil in the mouth instead of swishing it around. Tongue scraping is a simple Ayurvedic morning routine that effectively removes bacteria, food debris, dead cells and toxins from the surface of the tongue. Jihwa Prakshalana, as it is known in Ayurveda, tongue scraping is an ancient self-care ritual that has been practiced for thousands of years. With no side-effects whatsoever, this simple procedure could be a solution to many oral hygiene issues. Ayurveda believes that if the bacteria, food debris, dead cells and toxins that accumulate on the surface of the tongue are not physically removed, they would be ingested into the body again, which can lead to ill-health and disease. The Ayurvedic treatise, Charaka Samhita, has an entire chapter dedicated to diet and oral hygiene. It mentions that unless the tongue is cleaned regularly, a foul smell emanates. Yes, bad breath was not tolerated thousands of year ago either! The Acharyas (or ancient teachers of ancient India) required their students to compulsorily scrape their tongue in the morning as they believed it could also help them in pronunciation and clarity of speech. Tongue scraping involves the scraping of the tongue with a metal (gold, silver, copper, tin or brass) tongue scraper which is U-shaped. It is a thin piece of metal with no sharp edges so as to avoid injury. Once you get a tongue scraper, it would last you a lifetime. Modern tongue scrapers are also made of stainless steel. You would find a few plastic ones, but the metal ones are always preferred. The use of a tongue scraper is best done in the morning before brushing the teeth. This method is more effective than simply using a brush as a tongue cleaner. Use the tongue scraper early in the morning before brushing the teeth to clean your tongue. Avoid drinking water or food before the procedure. Hold the two ends of the tongue scraper in both the hands and place the end on the extended tongue as far back towards the root of the tongue as possible. Gently scrape the surface of the tongue by pulling the tongue scraper along the surface of the tongue from the root to the tip. Repeat the process 6-12 times until you feel that any coating has been completely scraped away. Try to rinse the scraper with water after every few passes, as you will notice an accumulation of toxic mucus on it. Do not swallow in between passes. If you feel saliva building up, simply spit it out and continue. Once the tongue scraping is completed, take some warm water and swish it around in your mouth before spitting it out. There are no side-effects associated with the use of a tongue scraper and this one reason should be good enough to convince the skeptics to try out this simple but effective way to maintain oral hygiene. It is not only good diet, robust exercises or great herbs that help us ward off diseases and maintain good health. The ancient science of Ayurveda believes that a daily Ayurvedic morning routine is an important step in maintaining a healthy and disease free life. Neti pot, oil pulling and the use of tongue scrapers are a simple, 3 minute, easy-to-do and very effective means of helping to keep yourself in great health. These routines can be done in the confines of your home with common household items as simple as water and oil. There are only benefits attached to these procedures and they are free of any side-effects if you follow the basic guidelines above. Give it a try for a week or two and see for yourself what a difference it really does make. *These statements have not been evaluated by the Food and Drug Administration. 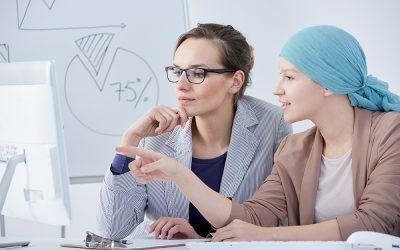 The information displayed on this website is for informational purposes only and is not intended to diagnose, treat, cure, or prevent disease. Please consult a qualified health practitioner for professional advice before taking any herbs or health supplements. For more resources on ayurveda, head to our comprehensive guide on “What is Ayurveda” which walks you through the foundations of this ancient science. If you’re looking for ayurvedic product information then be sure to check out Jiva Botanicals homepage for more details here.